We feel tremendous pride and good fortune to be a part of this extraordinary community. As Jewish Oregonians, we have won 1st prize in the lottery of life. 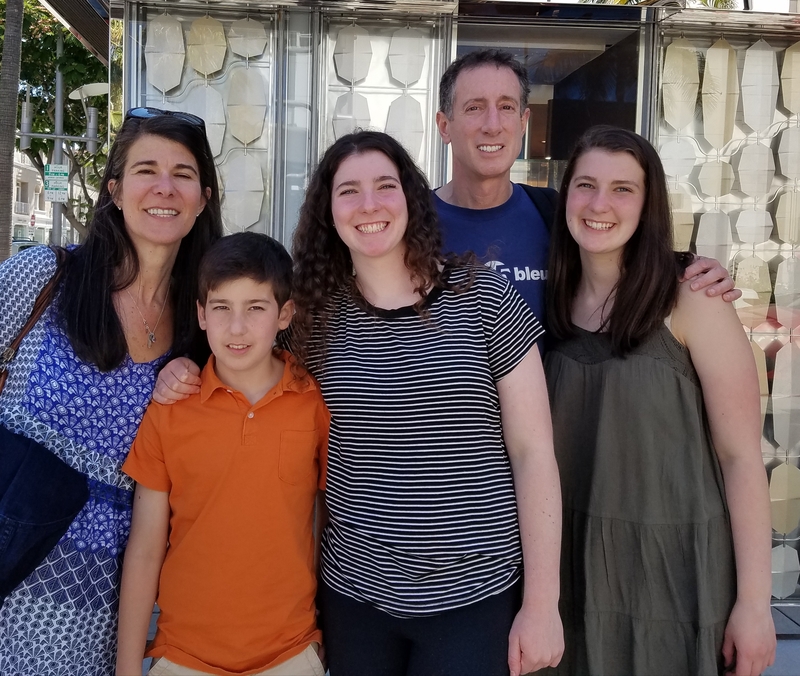 Our legacy gift stems from respect for the memory and values of our wonderful parents and grandparents, our desire to see Jewish life and culture continue to grow and thrive in Oregon, and our confidence in the Oregon Jewish Community Foundation.